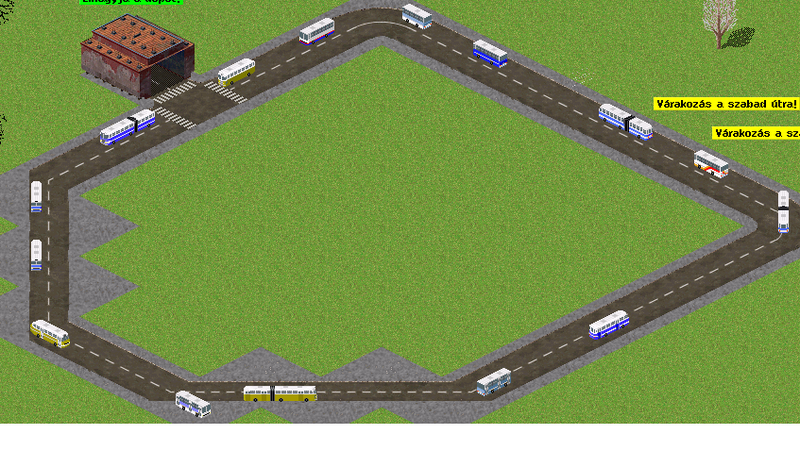 And picture from next project, Trolley buses, and 1 new trolley, but I haven't finished the png from this bus yet. Is it correct? Trolley on first part of vehicle? I haven't seen it before. 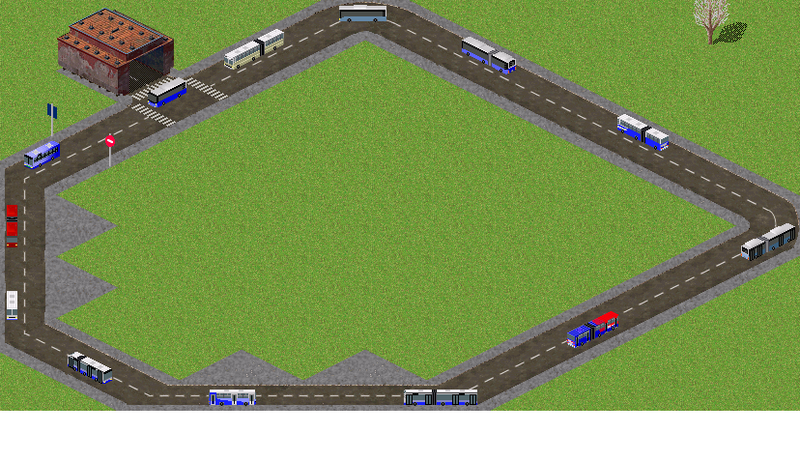 Thanks remark TomPa9, but this picture not from the source png, just an edited picture, I want to show how to looks" like these buses. 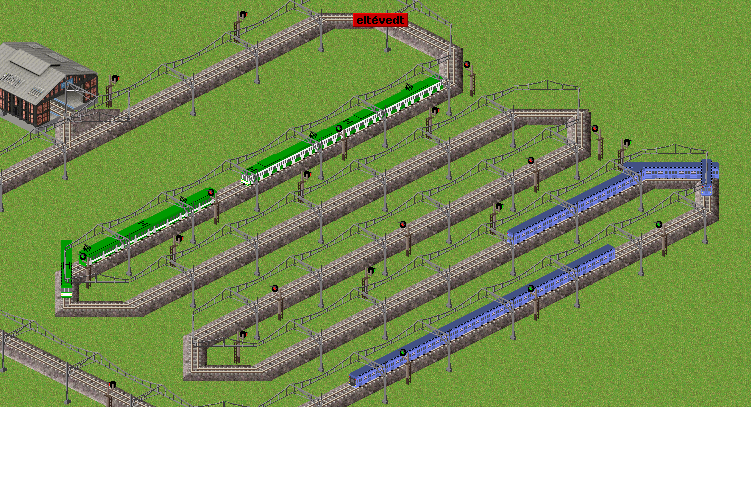 But yes, I put bad place the motors . 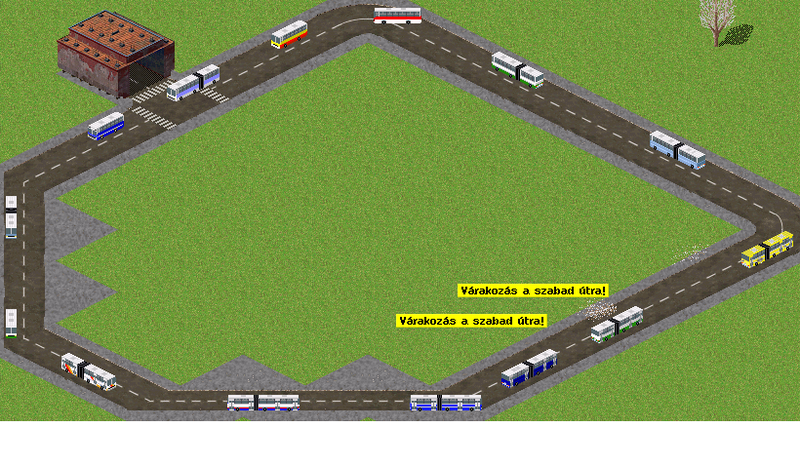 I will upload demo picture from realy source file, when trolley buses will be finished. 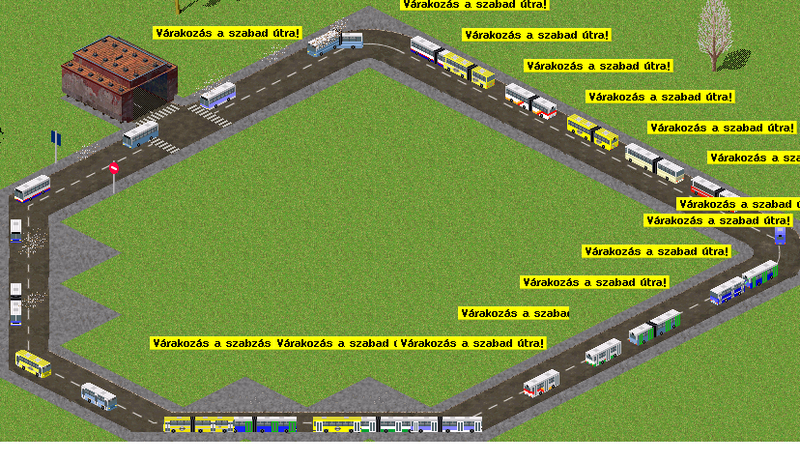 Here are the trolley buses, from oldest to newest. The new addons looks cool. Thanks to all . 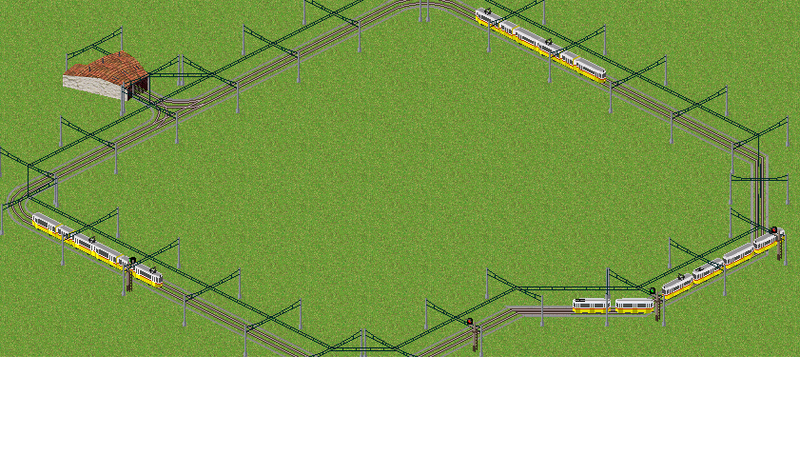 Next project: trams, EMU, Subway, Coach, and other city bus types. What about Volan buses? Is it possible to post here sources (dat+png)? I'm wondering if you think that your vehicles are expensive? Running cost of ikarus 280 is 2.12 and trolleybuses even more. Comparising to standard pakset is 2 times higher. The Price and cost it in the beginning of building a new pakset not the bigest problem. The bigest problem it the getting all the data from exiting vehicle,Building,way another things. Hi to all. Sorry but I haven't to much time in the last months. The pakset's development not over yet. We will continuing, and I will upload the new addons soon. 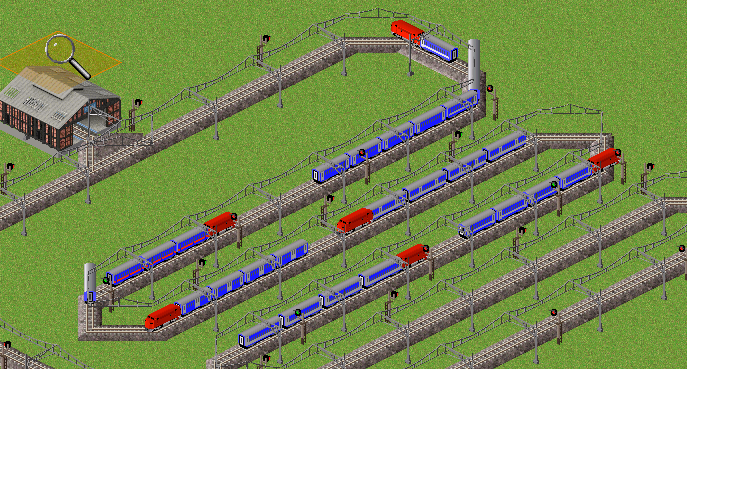 Lot of buses and EMU, METRO, MÁV cars and a Loco are done. My windows broke down and I reinstalled it. 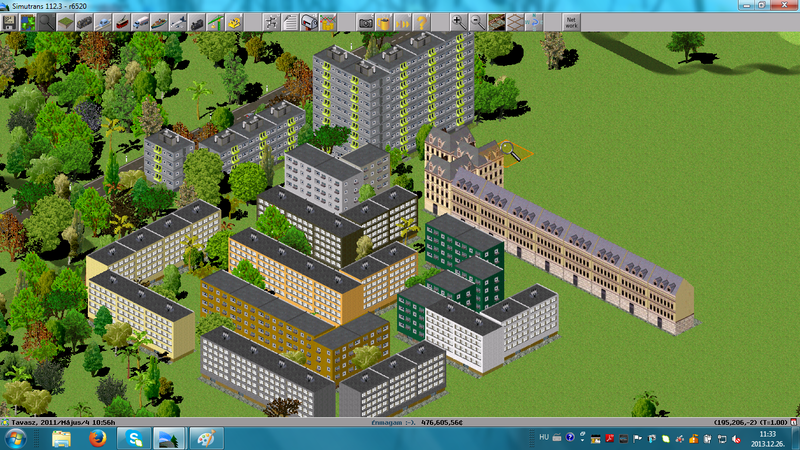 I could save the pak files, and I have to restart to collecting simutrans tools. That what with your computer was, it very hard. What a coincidence. My Windows broke recently too, but it was Dell/Broadcom fault. When I tried to update my bluetooth driver the installer decided to erase my HDD. My Linux was not affected. The Photo they you have be post are great. Thanks guys! I will upload the pak files soon. If I will have a little time and some new creations. Hi guys. Here are my newer creations. Bit late to the party - can't believe nobody commented on that Hungarian Parliament. Amazing and faithful representation! Sadly Suleyman hasn't been online since 2014 so you might not get the files.